Income tax is a direct tax charged by the government to individuals and corporates. Income tax is charged through different ways, like advance tax, TDS and self-assessment tax. Income tax is a vide subject, from graduate to CA there are many people who are involved directly or indirectly, planning, paying and managing taxes for individuals and corporates. Learning income tax is a crucial step for graduate or undergraduate who wants to become successful tax consultants. Various courses are available in the market which guides you on this subject. 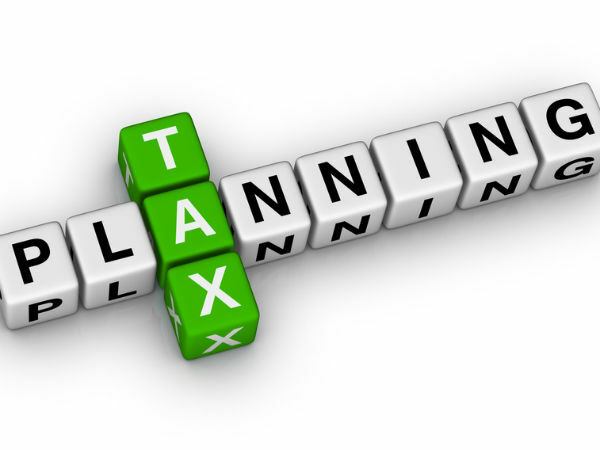 A tax consultant can also plan and advise on tax matters to his clients. Clients can be individual taxpayers as well as companies. There are various aspects of Income-tax, one is a day to day matters. Another is case laws where CA or tax advisor fight case against decisions imposed by various authorities. Public Provident Fund (PPF) scheme is a popular long-term investment option by Government of India which interest rate and returns that are fully exempted from Tax. Investors can invest minimum Rs. 500 to maximum Rs.1,50,000 in one financial year and can avail its facilities such as a loan, with drawl and extension of account. Under Section 80C, the interest earned and maturity proceeds are also tax-free on contribution up to Rs 1.5 lakh in a financial year. There are many options when ppf account matures like After the expiry of 15 financial years from the end of the year in which the account was opened a PPF account can be closed.